Seine eigene Samsung Galaxy A7 (2018) Hülle selbst gestalten war noch nie einfacher. In drei einfachen Schritten kannst du deine eigene Hülle erstellen. Lade deine eigenen Bilder oder Designs hoch. Schütze dein Handy indem du deine Samsung Galaxy A7 (2018) Hülle selbst gestalten kannst. Protecting your phone is, of course, a must! Even though you may think that your phone looks better without a case it still can easily crack and break. Here at GoCustomized, we understand that you want your phone to be well protected while looking good - and not any boring old case will do. 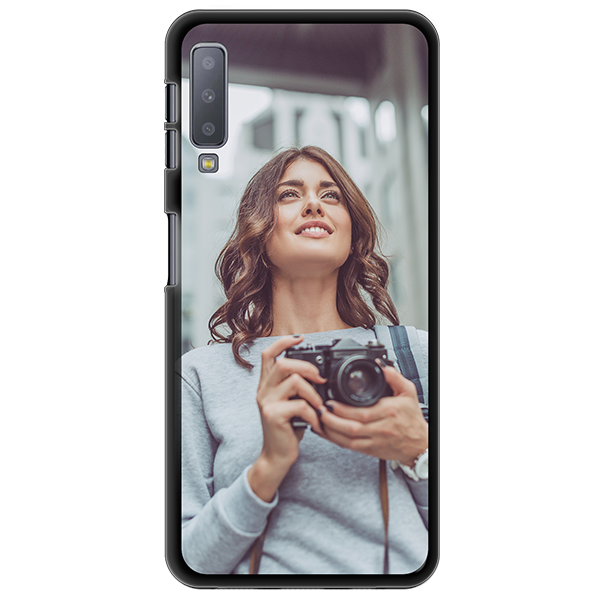 By designing your own personalised Samsung Galaxy A7 (2018) case you case can solve this problem. We ensure that your design is printed with care and precision. 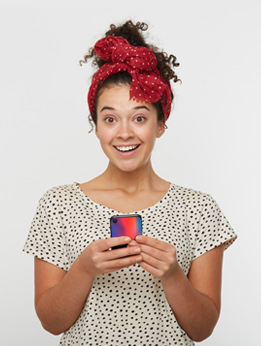 This will make your phone look fun and it will be well protected against falls and scratches.